A process called “digital restacking” — which will take place only after South Africa has switched off analogue terrestrial television — could take up to two years to complete, delaying the allocation of prime radio frequency spectrum to telecommunications operators to 2022. Speaking to TechCentral in Pretoria on Friday, Aldred Dreyer, head of the project management office on digital migration at the department of communications, said experts in the field believe it could take about 24 months for the digital restacking process to be completed. This process involves moving broadcasters out of the so-called “digital dividend” bands of 700MHz and 800MHz once analogue broadcasts have been switched off. It’s a complex project that involves extensive work by state-owned broadcast signal distributor Sentech and broadcasters such as e.tv and the SABC. It’s work that every country must complete as part of their digital migration programmes. Digital restacking typically is made up of two phases. The first involves creating revised channel plans, which must then be implemented in the second phase. Dreyer said his office is considering the option of starting the digital restacking work as and when broadcast sites are switched off. This could mean operators get access to the spectrum in more rural provinces prior to 2022. This would be helpful in rolling out 4G/LTE services to people in more outlying areas: the digital dividend bands are well-suited to delivering mobile broadband more affordably than the operators’ existing spectrum assignments. 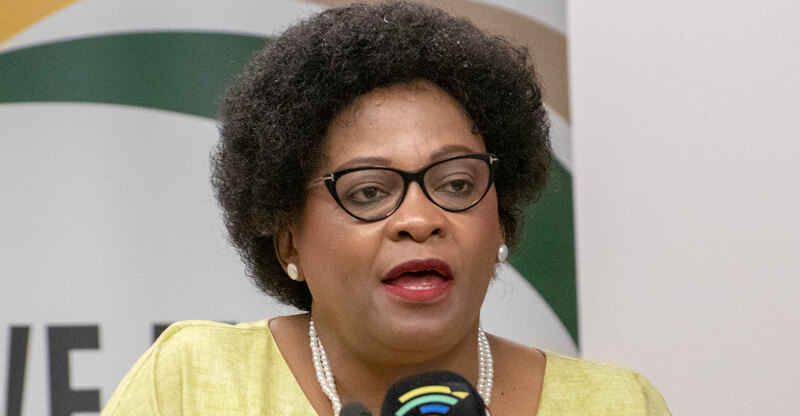 Communications minister Nomvula Mokonyane said the Free State will switch off analogue broadcasts by no later than 31 December 2018, with the Northern Cape to follow by 31 March 2019. In theory, work can then begin on digital restacking in those provinces prior to other regions in the country terminating analogue services. This could expedite the release of the digital dividend spectrum to mobile broadband providers in regions where analogue broadcasts have been terminated. 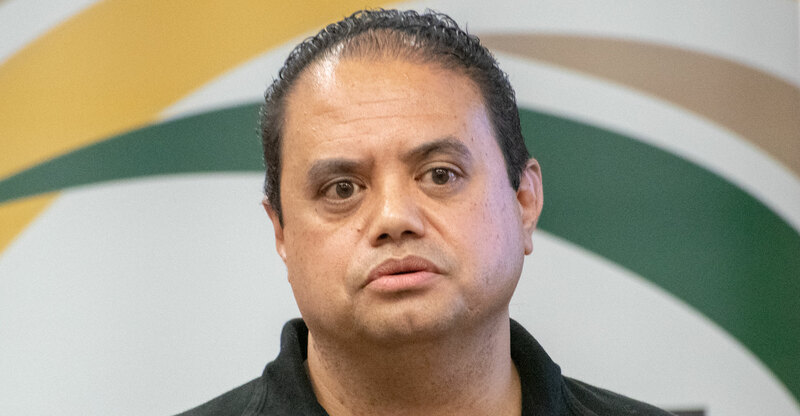 Speaking at a press conference on the communications department’s revised digital migration plan on Friday, Dreyer said the plan is to begin implementing the new delivery model in the first quarter of 2019. The department, through underserviced-area agency Usaasa, will no longer procure set-top boxes on behalf of indigent households. Instead, government will issue vouchers to allow qualifying households to receive entry-level boxes free of charge (or at least heavily subsidised — the value of the vouchers is yet to be determined). Dreyer said 3.2 million households qualify for the vouchers — down from the more than five million originally identified to receive subsidised (later revised to free) set-top boxes when South Africa began the migration process. He said government intends switching off analogue broadcasts on a per-transmitter and per-province basis until the project is completed. Mokonyane said the switch-off process will be completed by no later than July 2020, and that no slippage beyond that date will be tolerated.